Title insurance" and "mortgage insurance" - are they necessary? What are "title insurance" and "mortgage insurance", and are they necessary? Owner's title insurance will cover you if a problem regarding legal ownership arises that was not discovered during the title search (for example, if an earlier deed was forged, or that side yard you thought you were buying belonged to someone else). 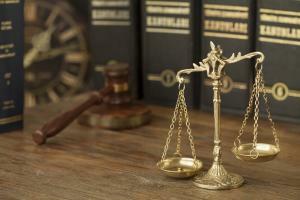 The title insurance will pay attorney fees, as well as all other costs in defending the title. Although title problems are infrequent, they could result in the loss of the house, so it can be wise to protect yourself. The bank, or lender, will likely also insist on title insurance to protect its investment - at your expense. Mortgage insurance protects the lender (usually a bank) against the risk of nonpayment by the buyer. The only reason to buy this insurance is if your lender insists upon it; there is no benefit to anyone except the lender.